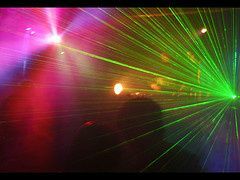 Beat-n-Bop Discos ARE YOU A SUPPLIER? 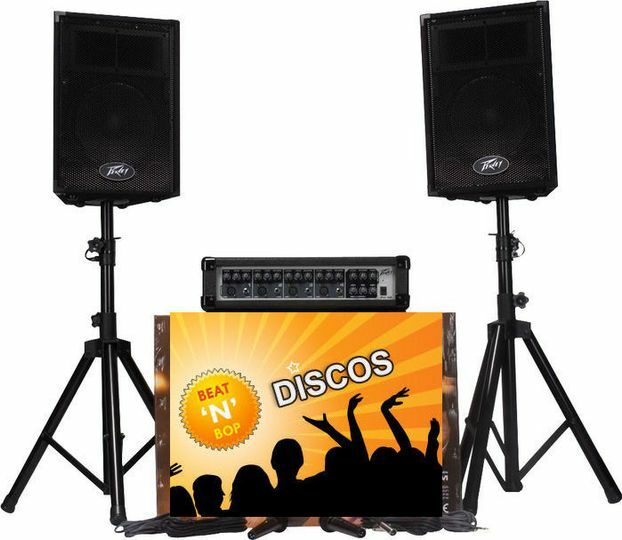 Based in Basingstoke, Hampshire, Beat-n-Bop Discos is a mobile disco company seeking to provide you with the most unique and modern experience. Not only are they professionals with reliable service, but also have the latest technology to match their talents. 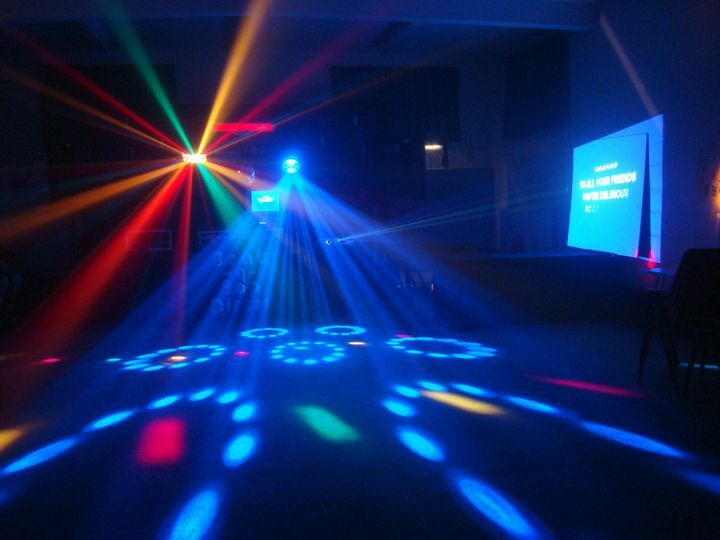 Regardless of your event, the Beat-n-Bop Discos knows how to throw a party that will keep family and friends dancing all night long. 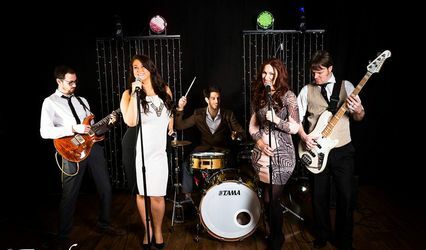 Beat-n-Bop Discos offers music for your wedding reception. In addition, they have a PPL License, full Public Liability Insurance, and PAT tested equipment. 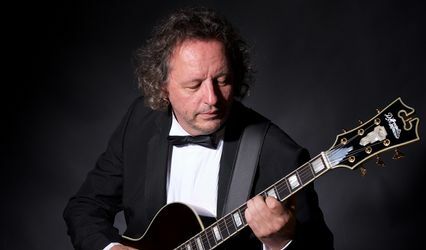 They are well versed in weddings, big and small, and offer an event hire and event management option for services outside of music. 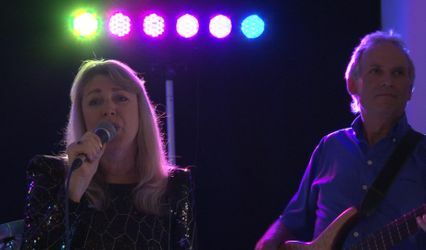 They also offer wedding services outside of music, such as chair covers and sashes, table covers, centrepieces, balloons, invitations, favours, candy buffets, chocolate fountains, decorations, backdrops, marquees, dance floors, and more. 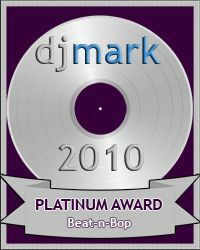 DJ Platinun Mark of Excellence!